Aside from Ryan Gosling spoon feeding me Nutella there's nothing more exciting than when someone breathes new life into an old, perhaps unused piece of furniture. 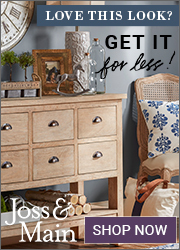 Hand-me-downs, you're latest garage sale find, even that broken chair you found by the side of the road--with just a little imagination and some DIY elbow grease they can be transformed into beautiful and functional pieces for your home. A case in point is how my hubby and I once converted an old beat up TV stand into a craft hutch. 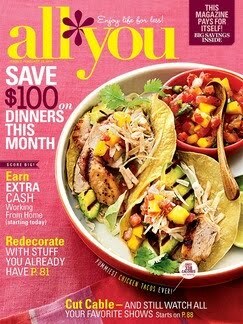 I can't tell you enough how handy that thing has been in organizing my life! Needless to say, I was over the moon when I was recently asked by Hometalk to curate a board of some radical re-do's for their upcoming newsletter. So before you throw out Grandma Pearl's old curio cabinet take a cue from these creative peeps and turn something ordinary into something extraordinary! the cherry on top is it only cost her $10.00. 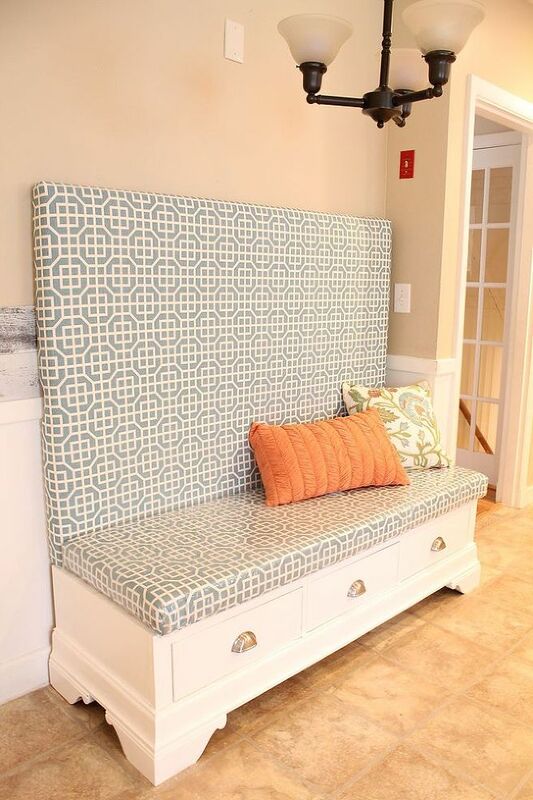 How AUH-MAZING is this kitchen banquette? Can you believe it was once a tv armoire? A "built-in" for half the cost! Thanks to some defect we have extra crib parts lying around our basement and I've been contemplating for over a year on what to do with them. 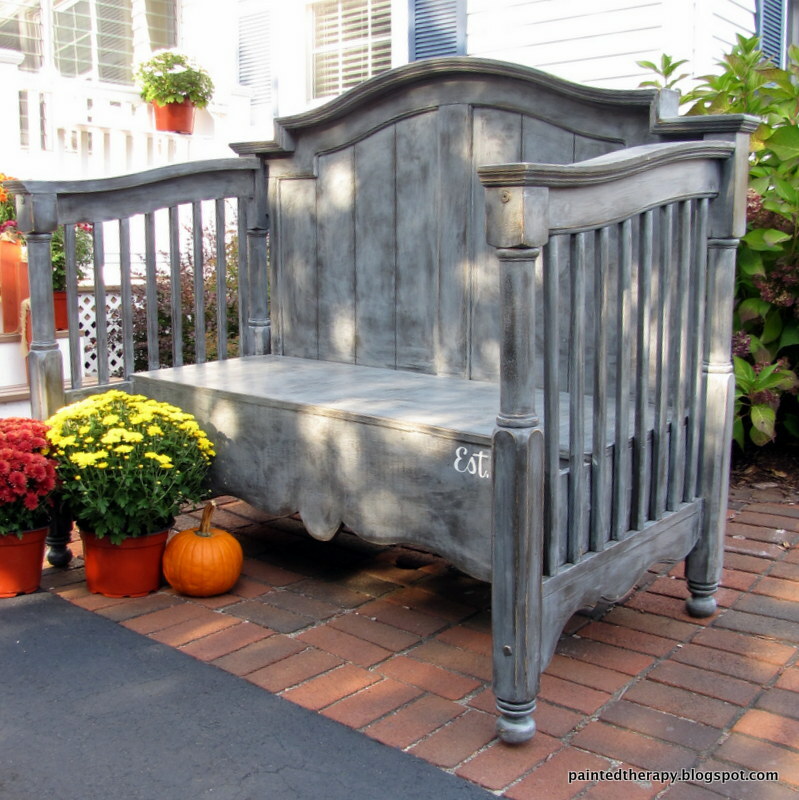 This fabulous crib bench has given me a lot of inspiration. Cue Stevie Wonder now. Isn't she lovvvelly? 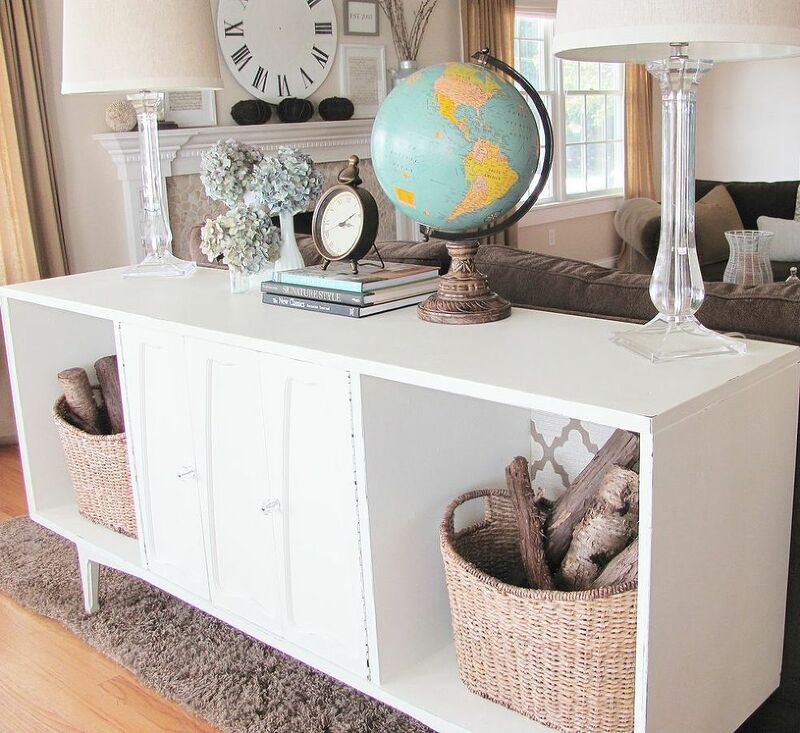 This repurposed entertainment center is off the charts adorable! 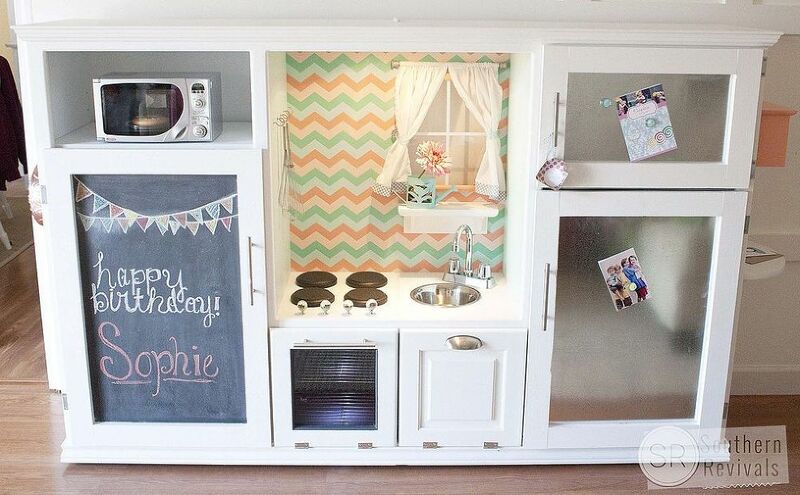 What little tyke wouldn't love their very own kitchen? Haven't had enough? 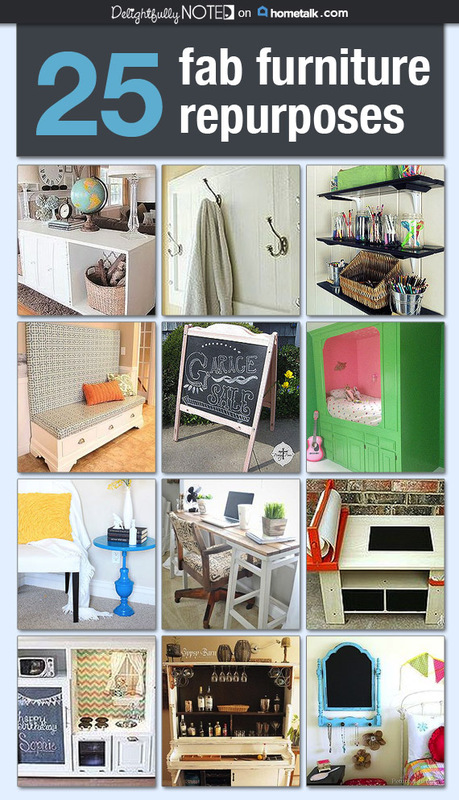 You can check out the rest of my favorite amazingly-awesome-repurposed projects here. What kind of out-of-the box projects are you currently working on now? 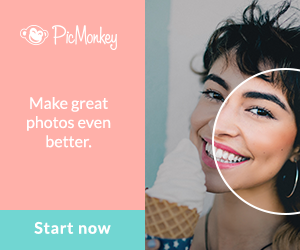 Have you ever converted something old and dusty into something auh-mazing? Come hang out with me! I promise not to pick my nose. Whoa! What a great collection of projects...I think I want them all. That repurposed crib is amazing! I love Hometalk. It is such a great place for inspiration. I love the little kitchen.